A watchman at Chembe Lupili Market in Luapula province has been murdered by unknown people. 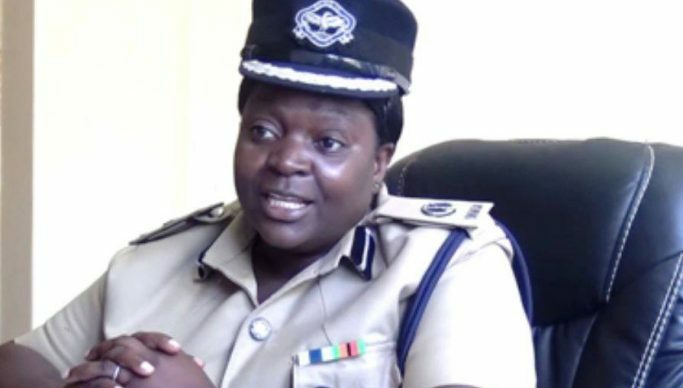 In a statement to the media, police spokesperson Esther Katongo said the body the 72-year old, Friday Mwansa of Chabala village, Chief Kasomalwela of Chembe District was discovered by marketeers in the early hours of today. “Marketers who were on their routine business discovered some heap of sand with some blood underneath and also blood stains on the tables and chairs normally used by the victim when on duty at night. A search was conducted and later the body was found within the market premises behind one of the make shift shop where it was covered with an iron sheet,” said Katongo. She said Mwansa’s body was found with a deep cut below the left ear and on the head with blood coming from the nose. “The body was picked and taken to Chembe Rural Health Centre for certification and later taken to Mansa General Hospital mortuary while investigations into the matter have been instituted,” she said. Meanwhile, Katongo disclosed that police in Senanga of Western Province have arrested Jonas Kabukabu aged 27 of Njangula village in connection with the murder of Arnold Mayope of unknown age of the same village after a misunderstanding. “The incident occurred on Wednesday at about 10:00 hours at Njangula village in Kasa area, Senanga District as the deceased sustained cuts on the neck and legs,” she said. Katongo said an axe was believed to have been used in the act while the suspect is detained in police custody.